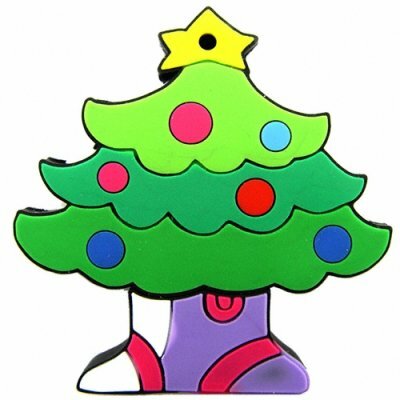 Successfully Added Christmas Tree USB Flash Drive - 4GB Holiday Ornament to your Shopping Cart. This great personal USB flash drive can be ordered at a low wholesale price for resale on your internet or physical store. This is one unique Christmas ornament everyone will love - brought to you by the online leader in direct from China wholesale electronics, Chinavasion.